Consecration to Jesus through Mary has been a long-standing and fertile tradition in the Catholic Church dating back to the early centuries of Christianity. The Early Church Fathers, such as St. John Damascene and St. Ildefonsus of Toledo, used the term, servus Mariae – servant or slave to the Mother of God. Now this understanding of slave is not the contemporary understanding as being degrading to the human person, but has its roots in the Sacred Scriptures. St. Paul in his letter to the Romans states that he is a “slave of Jesus Christ” which means that he is a completely focused and dependent on Jesus Christ. The term “Slave of Mary” simply means the same thing. Consecration to Our Lady under a variety of disciplines had spread throughout all of Catholic Europe by the sixteenth and seventeenth centuries. Many Christians devoted themselves to Mary in the early years of these forms so that they would increase their relationship with Jesus Christ through his Mother. So, what is Marian Consecration? Theologically, the roots of Consecration to Jesus through Mary are found in the Marian doctrines of Spiritual Maternity and Mediatrix of All Graces. After her Assumption, the Blessed Mother now serves as our Spiritual Mother in Heaven bringing our petitions to her Son and our King, Jesus Christ. When an individual consecrates oneself to Mary, the doors of the heart open to the great graces that flow from Our Lord Jesus Christ that is given to His Mother, our Advocating Queen. Once our heart is completely turned over to Mary, she can then intercede for us with greater magnitude for our prayers and keep us away from the attacks of Satan. For more on Mary’s intercessory role and Mediatrix of All Graces, I would encourage you to read my blog post – The Queenship of Mary: Advocate, Co-Redemptrix, and Mediatrix. The two most famous Marian Consecrations come from two great saints, St. Louis de Montfort and St. Maximilian Kolbe. Both saints had great devotions to the Blessed Virgin Mary throughout their entire lives and created their own consecrations. 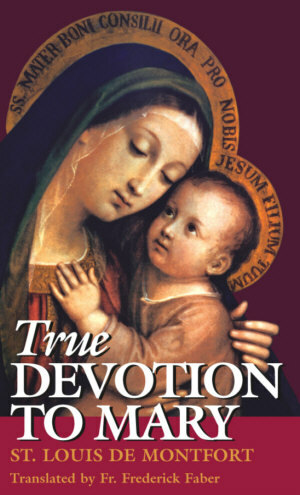 St. Louis de Montfort’s, True Devotion to Mary, focuses on the Christians consecration to the Immaculate Mother in order for the individual to find a deeper union with Jesus Christ while focusing on their baptismal promises. 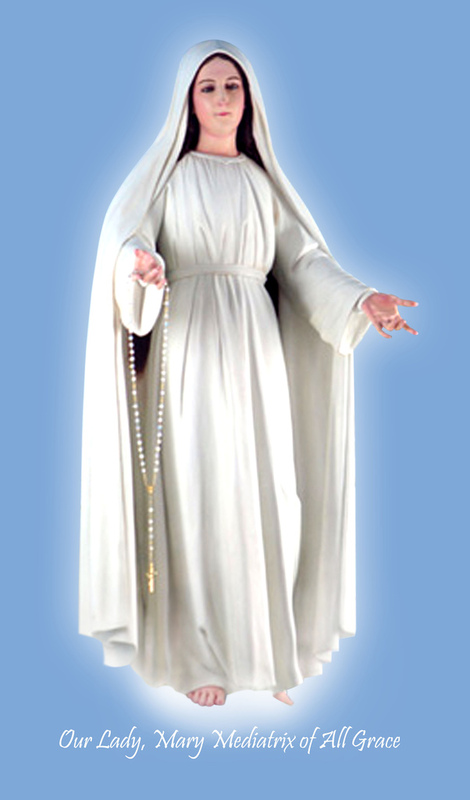 St. Maximilian Kolbe’s, “Consecration to the Immaculata”, focuses on Mary’s statement at Lourdes where she said, “I am the Immaculate Conception.” Both of these great saints help us grow in our relationship with Mary, so that our relationship with Jesus Christ will be ever stronger and renewed in Him. Although these are two fantastic consecrations, the consecration that is sweeping through the Catholic Church in the United States, and possibly other regions around the world is the do-it-yourself retreat in preparation for Marian Consecration known as the 33 Days to Morning Glory. In the past six months, I have traveled throughout different parts of the USA and have found that this personal retreat and consecration is on the lips of most faithful Catholics I meet. 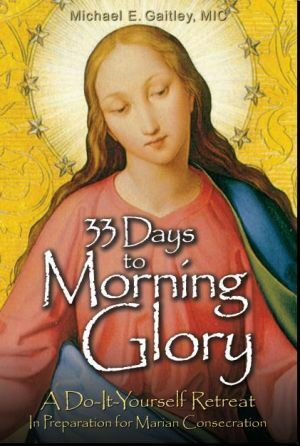 33 Days to Morning Glory is a four-week retreat that focuses on four Marian giants who lived out their consecration to Jesus through Mary each day of their lives. Like Mary, this retreat will help us to ponder the words in our hearts. 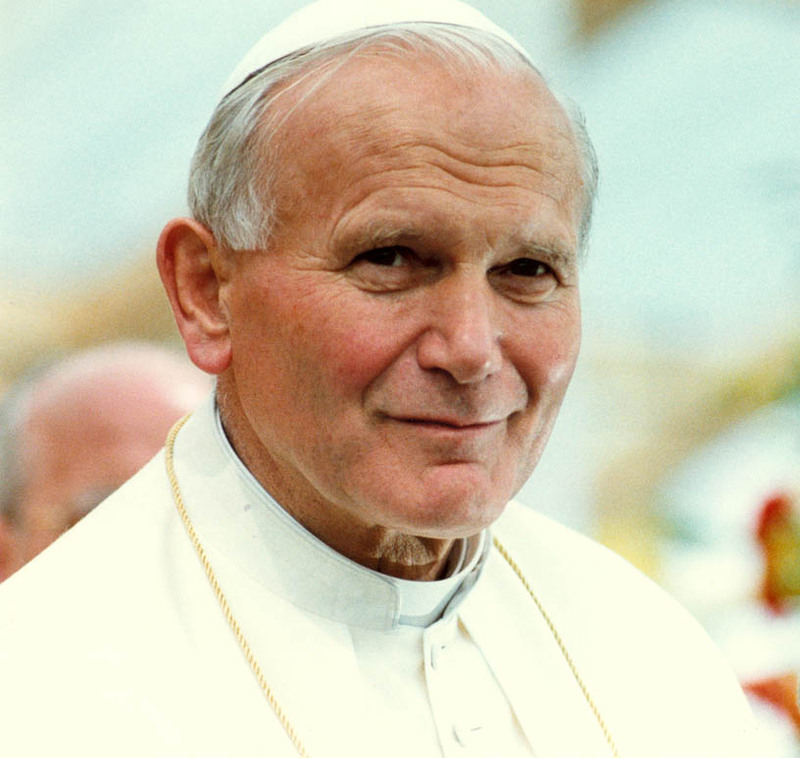 Although there are five days of review at the end, the retreat is structured like so: Week 1 – St. Louis de Montfort; Week 2 – St. Maximilian Kolbe; Week 3 – Blessed Mother Teresa; and Week 4 – Blessed John Paul II. If you have not heard of this personal 33-day retreat until now, I would encourage you to stop by your local Catholic gift shop or purchase it online. 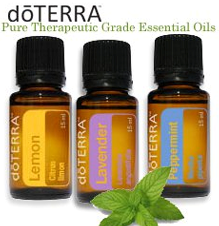 There are seventeen different times you can begin this consecration throughout the calendar year. Don’t wait for the “perfect” consecration date, as I have (starting it in two days now), to begin such an important aspect of our relationship with Jesus Christ through Mary. Mary, Our Spiritual Mother and Mediatrix of All Graces…Pray For Us! Let us remember that this Consecration is not a one-time event, but rather a daily rededication to Mary who walks with us deeper into holiness, deeper into love of God. I first saw this book, “30 Days to Glory,” in your hands while presenting the faithful with the “Catholicism Series”; at Our Lady of Perpetual Life, last fall. My two daughters and I will start this retreat tog and consecrate on Our Mother’s feast day of her Presentation. You are right as I have coninually seen this book in many hands in the church of Denver. Peace and be at Peace. At our Austin area parish we are starting up our third consecration group using the “33 Days to Morning Glory” materials. What a beautiful – and fruitful – experience for our parishioners! Mary truly does bring us closer to her Son if we give her permission to do so. 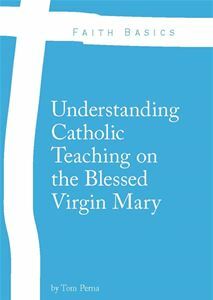 Are you aware that St. Louis-Marie de Montfort’s favorite Marian book has been translated into English? Here is also an excellent book on living the Consecration.